Day 1: Georgian Military Road, Mtskheta, Jvari, Ananuri, Gudauri, Kazbegi. 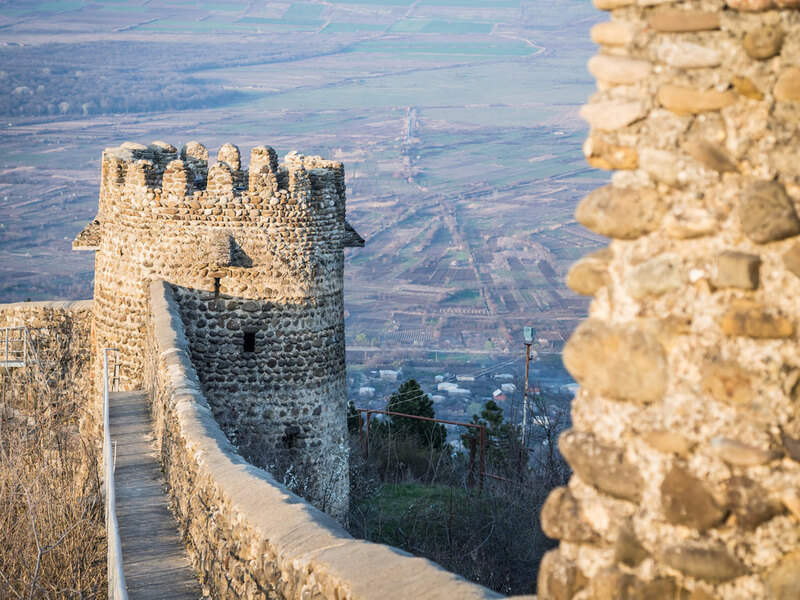 Depart to Mtskheta, the first residence of the kings of Georgia, where you will be able to admire its UNESCO-listed monuments. 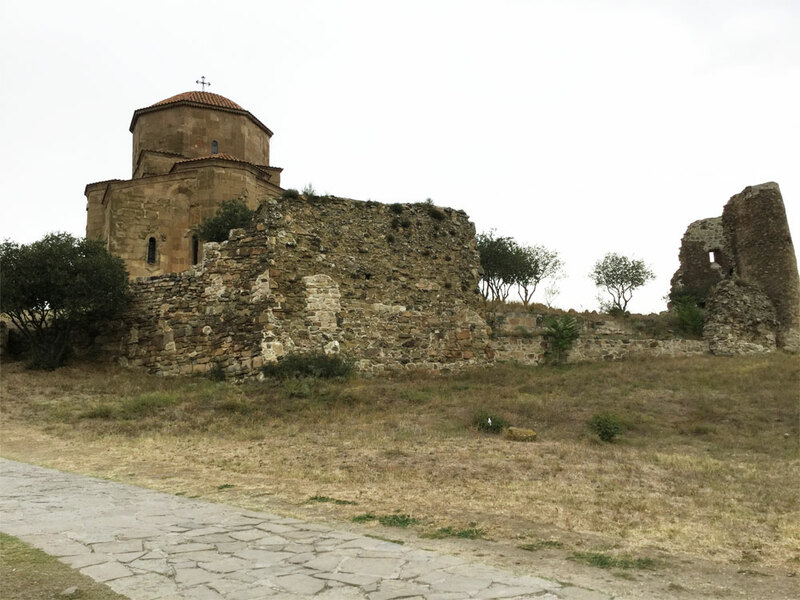 Visit the Orthodox church of Jvari (VI c.) which provides a magnificent view of the city. 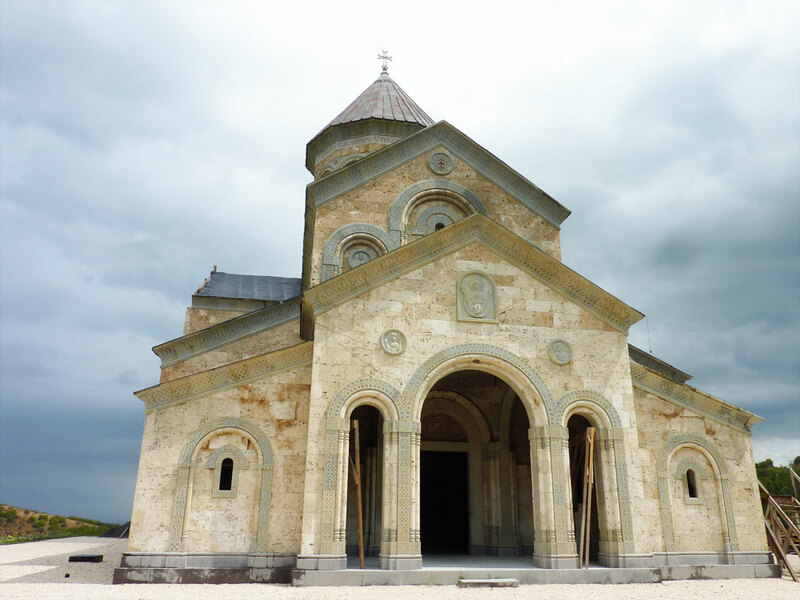 Take a tour of the Svetitskhoveli Cathedral and the tombs of the kings of the dynasty of Bagrationi, where according to the legend, Elijah, the Jew who witnessed the Passion in Jerusa-lem, brought Christ’s mantle. 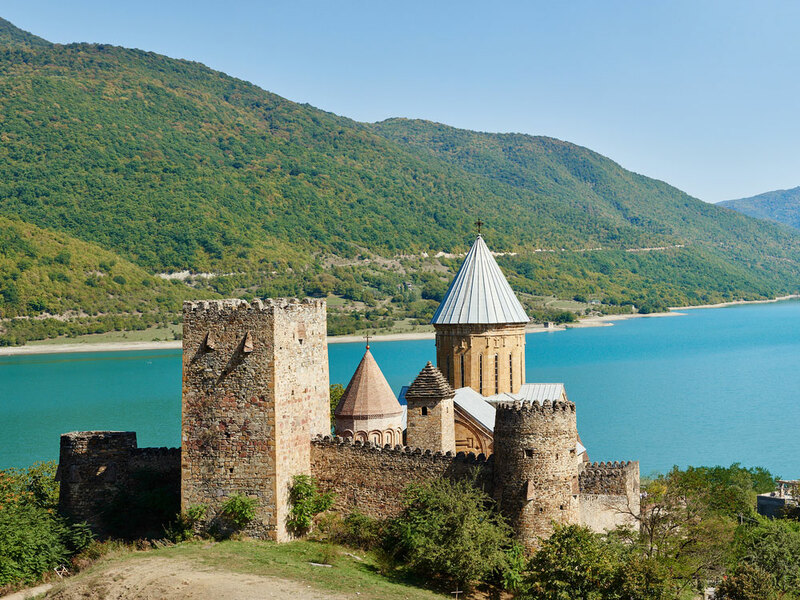 From Mtskheta travel to the Ananuri fortress, located over an immense water reservoir called Zhinvali. Take a quick tour and if you wish, a fast swim in the emerald-coloured lake. Have a coffee and light meal and enjoy the break to buy souvenirs at the nearby stalls. 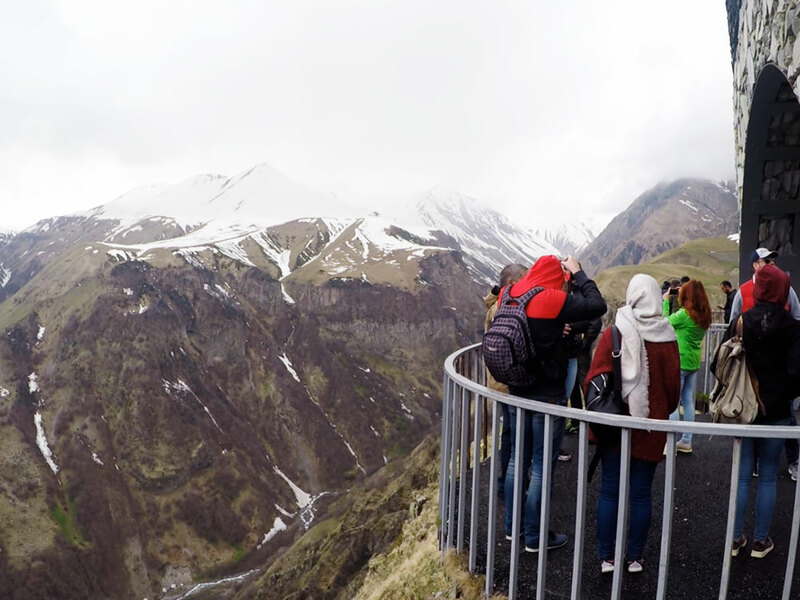 Continue to the Gudauri Ski Resort, where you will be able to appreciate an amazing view of the mountain peaks. 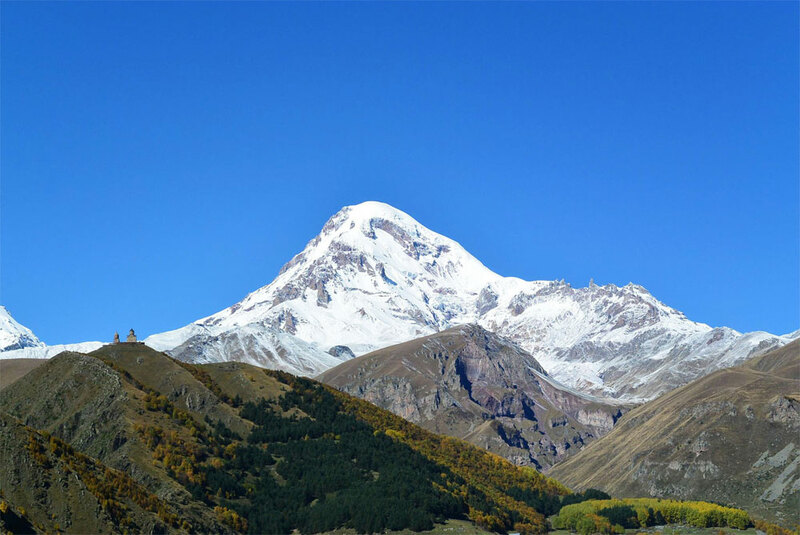 Drive through the switchbacks to Stepantsminda (formerly Kazbegi) for a meeting with an extinct volcano (5033 m a.s.l.). Dinner and overnight in a hostel. After breakfast, leave to go for a pleasant hike toward the Darial Gorge called the “Caucasian Gates”. 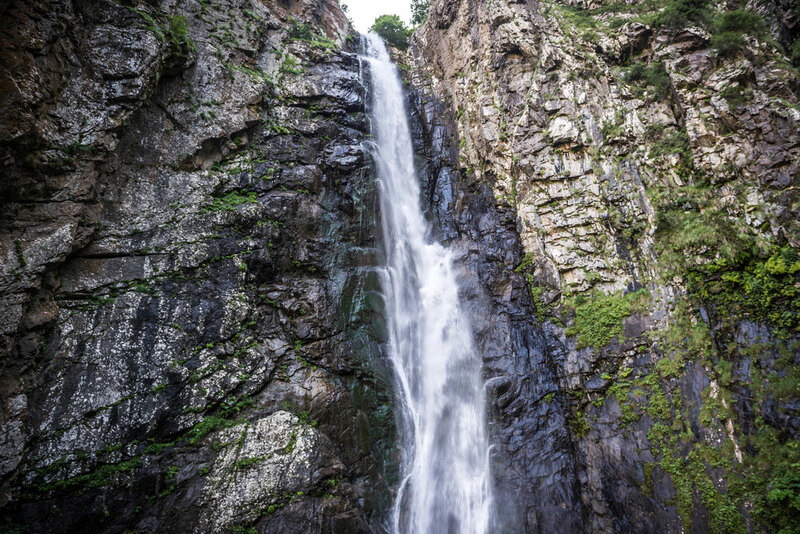 The impressive Gveleti Waterfall is located just 5 km from the border with Russia. 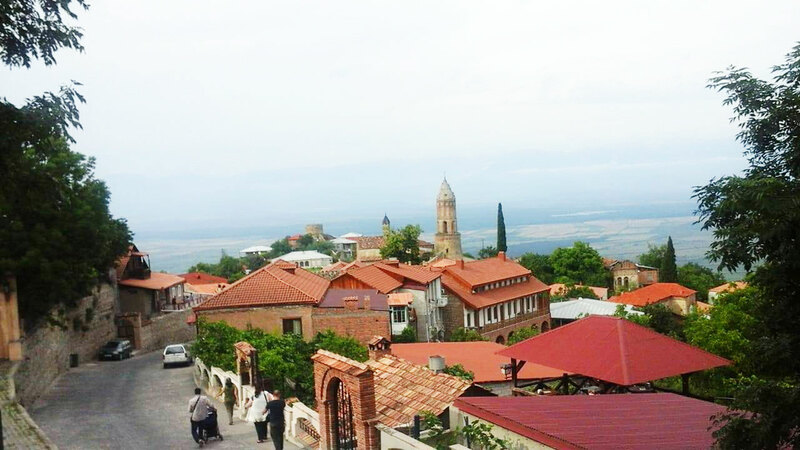 Then drive to Sighnaghi, called the “city of love”. 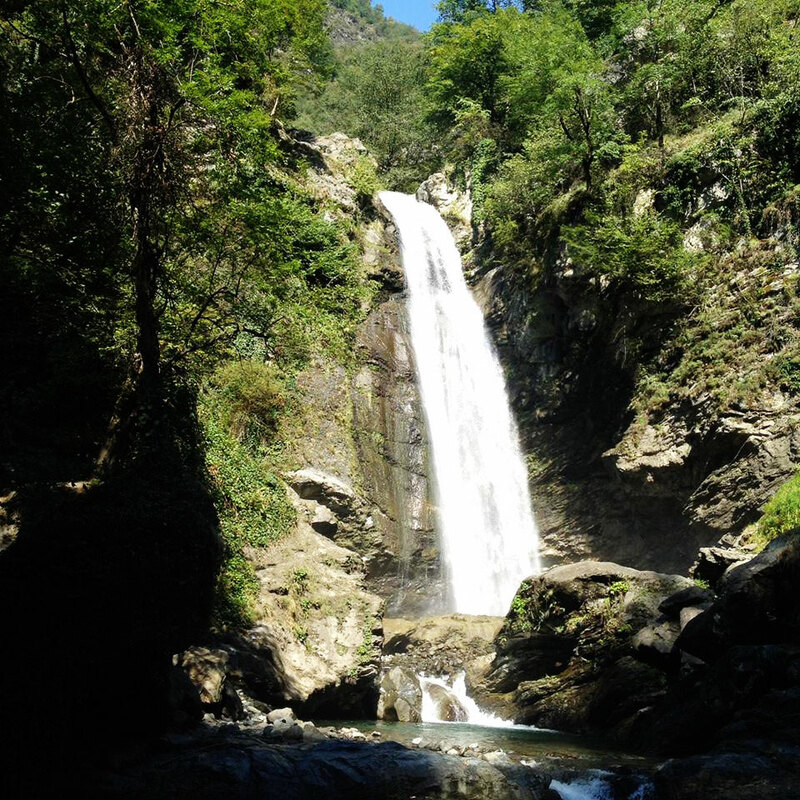 On the way, take short breaks to enjoy the sights, coffee and light meals. Later, walk around the city situated on a mountain ridge which will provide you with stunning views of the Alazani Valley. Eat dinner and tour the restored streets of the city. Overnight. Day 3: Kahetia: Bodbe, Kvareli, Tsinandali wine testing. 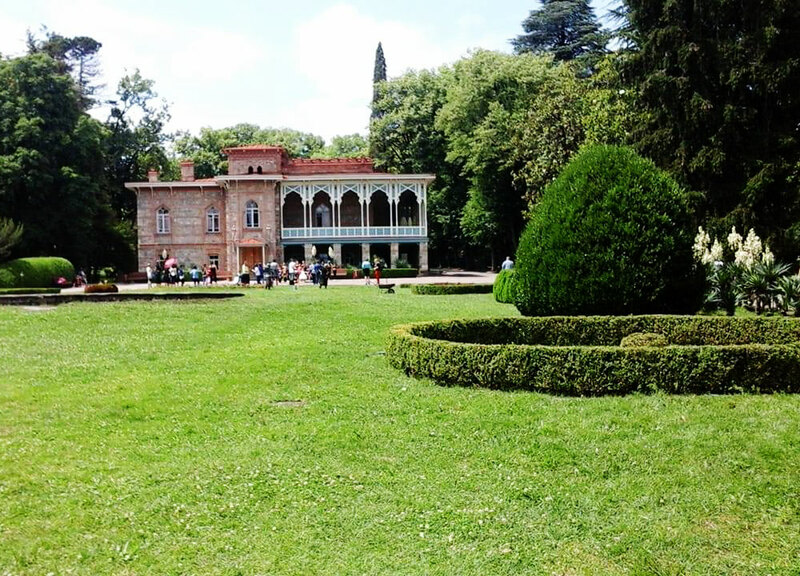 After breakfast, tour the museum for the paintings of the outstanding Georgian painter – Niko Pi-rosmani. Continue to Bodbe Monastery with the tomb of St. Nino, a nun of Cappadocia, who in the IV. c. brought Christianity to Georgia. For those who might be interested, they can perform an ablu-tion in the holy spring water that heals the sick and fills with happiness. 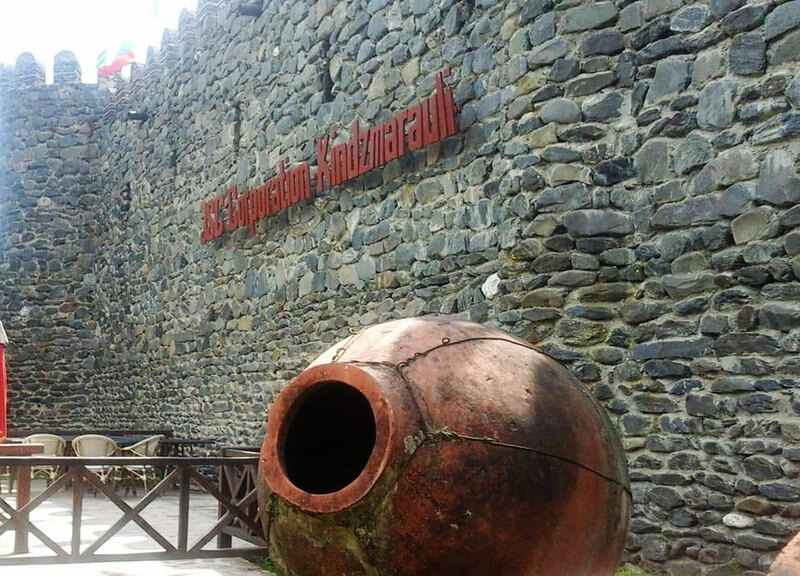 Then, test the Georgian wines in two well-known vineyards: Kvareli and Tsinandali. Dinner in Telavi. Return to Tbilisi.